R&B singer-songwriter The-Dream took to Twitter late last night to update his fans on the status of his fourth solo LP, The Love, IV (Diary of a Mad Man), and to introduce his latest project, 1977. 1977 is a free, 10-track LP said to drop August 31 and will be released under The-Dream&apos;s government name, Terius Nash. "The Terius Nash Est. 1977 will be very personal and to my fans!" the singer tweeted. Following 1977, The-Dream will release the long-awaited The Love, IV (Diary of a Mad Man) in this year&apos;s fourth quarter instead of his birthday, September 20, as we previously reported. 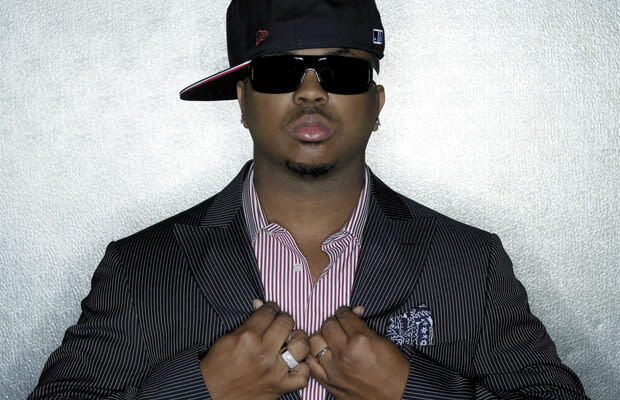 He also revealed the follow to last year&apos;s Love King almost didn&apos;t happen due to contract negotiations, but "I, The-Dream, have decicded to go forward with Diary of a Mad Man LP, so I&apos;ll be in my Def Jam for at least one more season!" Mr. Nash will be shooting videos for 1977 all this week.